CMS Buffet is a Toronto SEO company that prides itself on our professional approach to SEO. SEO requires intense focus and dedication in order to remain successful within the dynamic world of Internet search engines. What makes our SEO services unique is our unrivalled research and analytical skills, as well as our consistent results. We always keep pace with the most up-to-date developments and important changes, to ensure that your search ranking and visibility will always remain consistently high. We deal with a wide variety of local, small businesses in the city and the GTA. Our SEO services in Toronto are part of a complete package that includes SEO friendly content management and web development and SEO. Our goal is to be the Toronto SEO consultant that brings your online business the success you can count on in today's competitive market. Our skills and commitment will give you a clear advantage by bringing users to your site who are interested specifically in the services or products you provide. 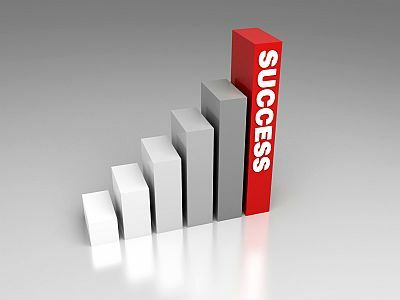 Consider how successful you will be if your prospective customers will find you at or near the top of search results for your products or services. Search Engine Optimization of your web site is the most efficient, cost effective option to achieving those results. When your site "naturally" ranks among the top search result listings, you will get more visitors to your site, as well as increased conversions. CMS Buffet's search engine marketing will reward you with that high level of success by directing quality Internet traffic to your web site.